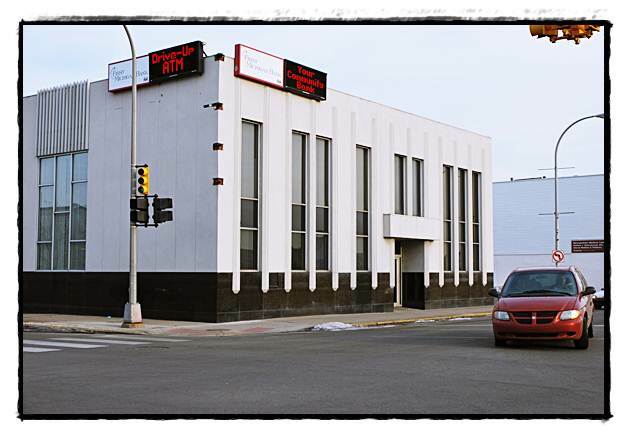 A series of bad loans finally caught up with Hamtramck’s last remaining independent bank. Federal regulators closed down Peoples State Bank last Friday and announced that First Michigan Bank out of Troy was taking over People’s assets and deposits. Peoples, located on Jos. Campau at Holbrook, had been struggling in recent years to stay afloat, and in the past year had been ordered by the FDIC to merge with another bank. Those in charge of People’s had told this newspaper that a number of loans had defaulted in recent times, causing severe damage to the bank’s assets. Federal regulators emphasized that individual accounts are insured up to $250,000. As the saga of Peoples worsened in recent months, a number of customers pulled their money from the bank, further sinking it. The new owner of the bank, First Michigan, quickly stressed that accounts remain safe. First Michigan has taken over all of the branches of the former Peoples Bank. The branches were open for business last Saturday. Peoples had been in business for 102 years, starting out here in Hamtramck. The bank focused on the needs of recent immigrants, and for most of its history had only one branch. 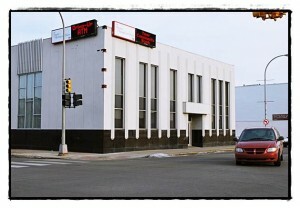 In recent years, the bank had begun to expand, with its headquarters relocated to Madison Heights. First Michigan Bank has been in existence for 10 months, but has grown rapidly during that time.